When Sarah Beydoun of Beirut, Lebanon, launched Sarah’s Bag in 2000, her mission was to help the women in a rehabilitation program called Dar Al Amal. 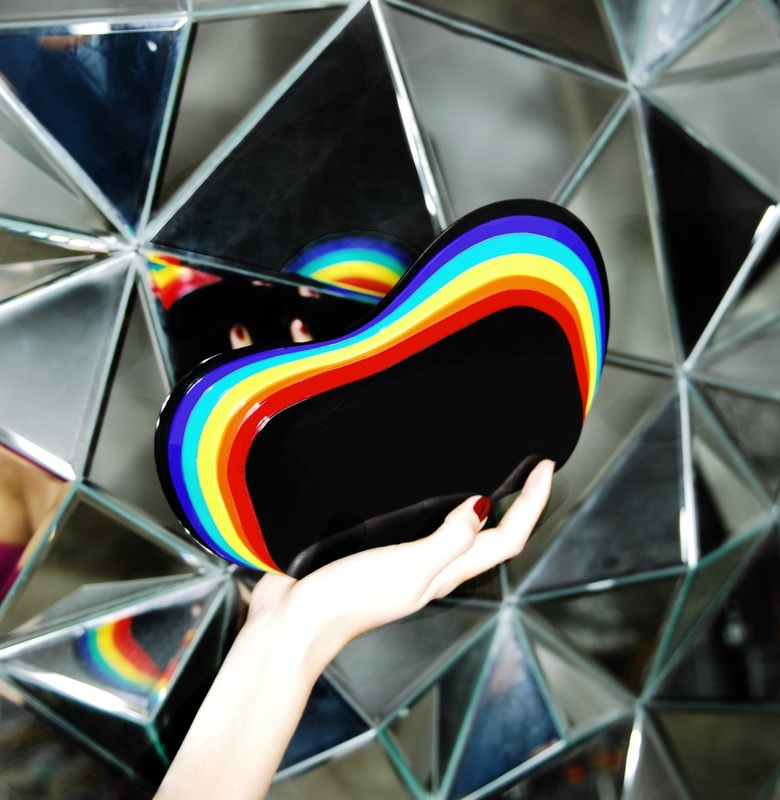 The fashion brand set out to train at-risk women and female prisoners and ex-prisoners in business and fashion while creating designer handbags that reflected Beydoun’s exuberant, playful personality. Sarah’s Bag has trained over two hundred underprivileged women, many of whom have gone on to use their skills to teach others in their own towns and villages, creating income opportunities for women throughout Lebanon. 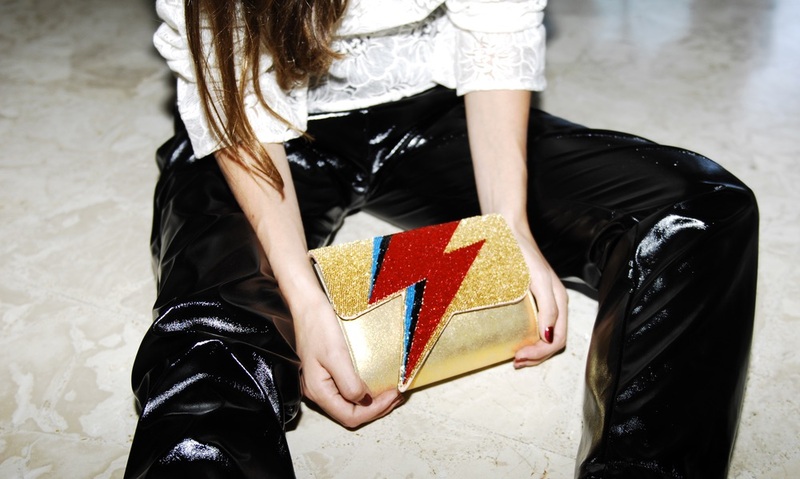 The Sarah’s Bag 2017 Spring/Summer collection, aptly named Discotheque, showcases a glittering array of handbags inspired by the late 1970s and stars such as David Bowie. It’s time to hit the dance floor for a good cause!